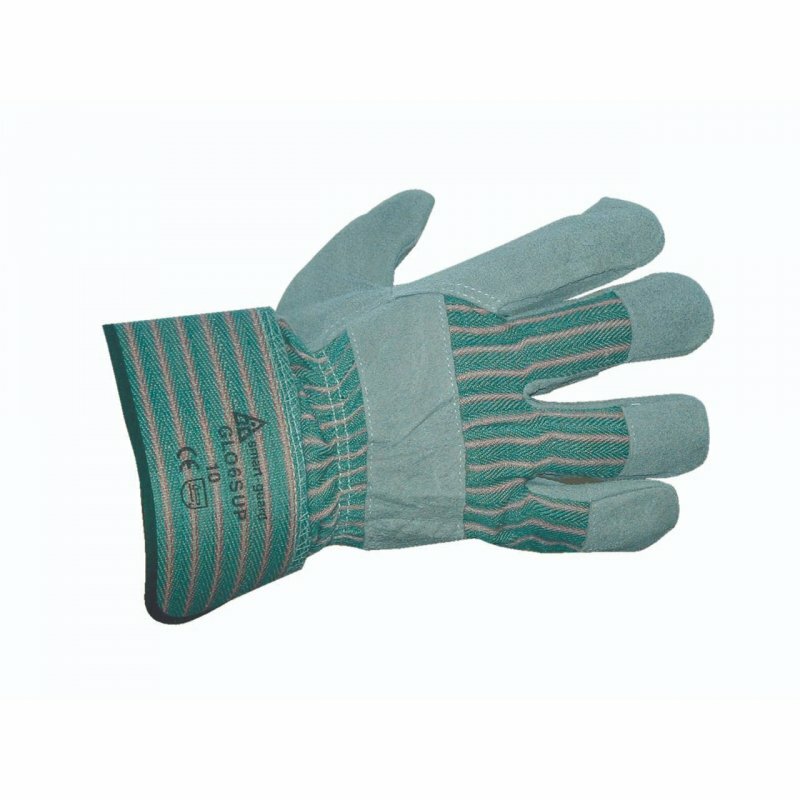 Superior leather rigger glove. Rubberised cuff. Lined palm. One size fits all.